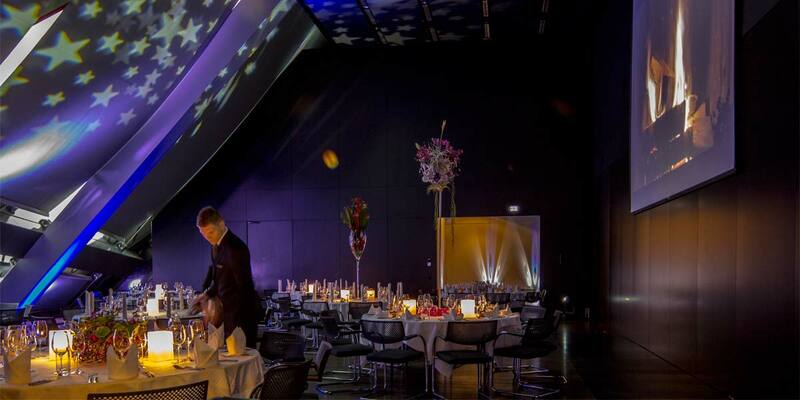 Rising from the vibrant rhythm of Austria's capital, this 5-star luxurious venue, makes a bold artistic statement. 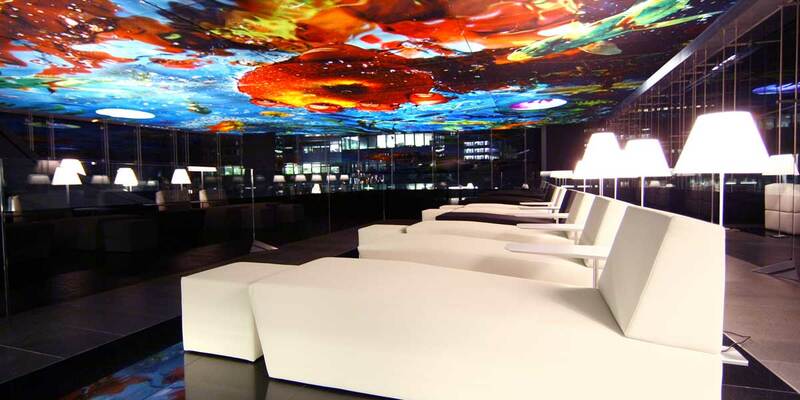 The award-winning "Das LOFT" restaurant provides breathtaking panoramic views of Vienna's skyline and museums. 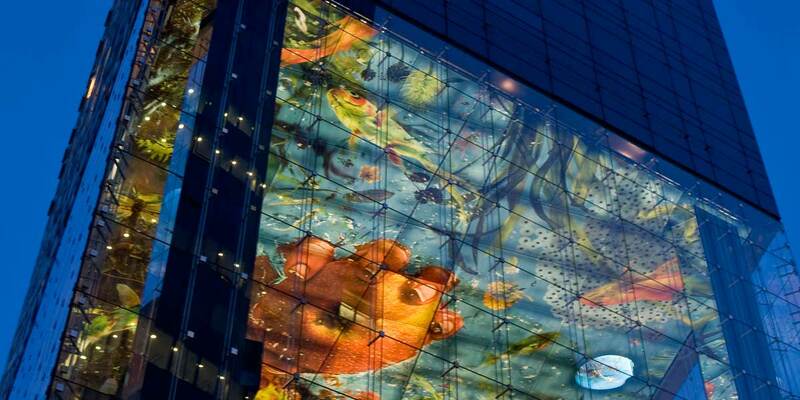 The Sofitel Vienna Stephansdom event spaces each have their own character and convey a different experience. 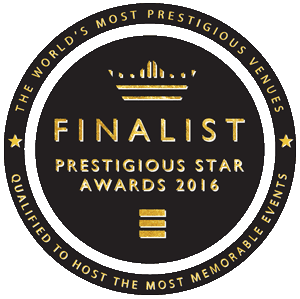 They can host every type of event, from intimate soirees and lavish banquets, to boardroom meetings and product launches. 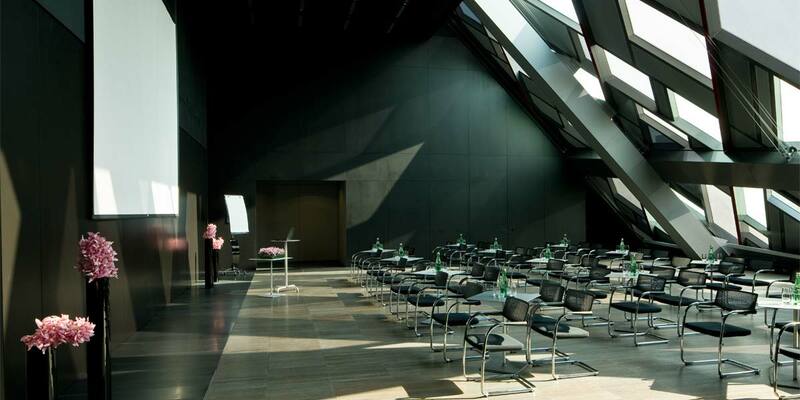 At this venue, the possibilities for event planners are endless. 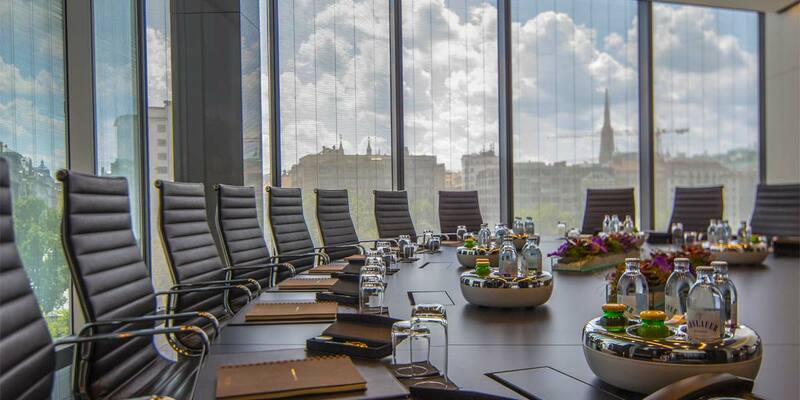 On the fourth floor are nine sleek, light-flooded meeting rooms and banquet halls for up to 130 guests. 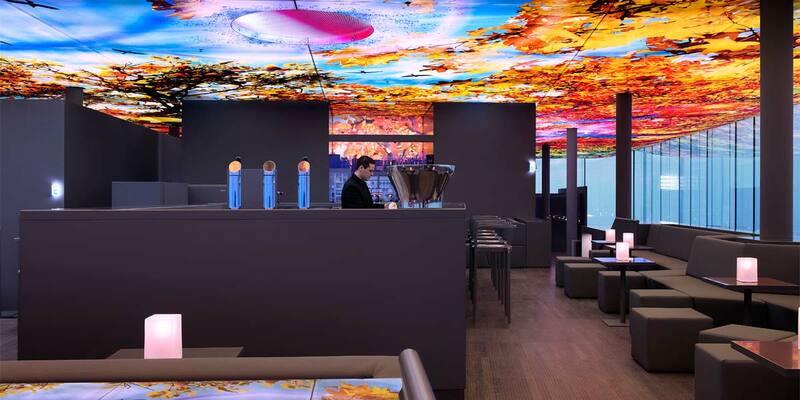 Guests will be awed by the breakout space - a vast, glass-walled belvedere under a vibrant painted ceiling by Pipilotti Rist overlooking Old Vienna. 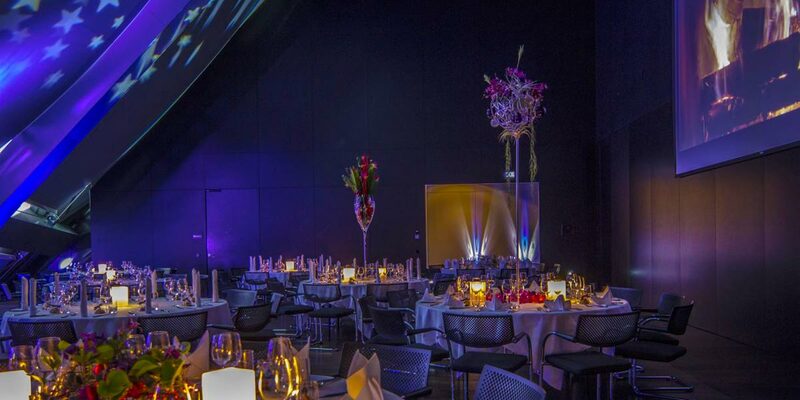 Sofitel Vienna Stephansdom is one of the world's finest venues, offering a spectacular setting for the most memorable events.